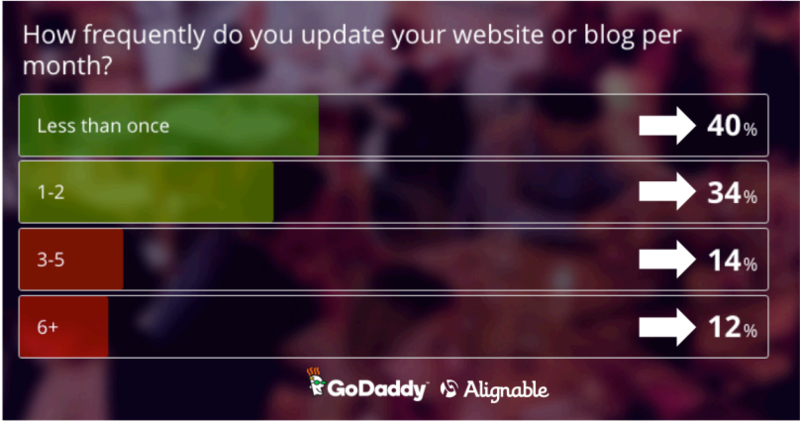 We spoke to Andrea Rowland, managing editor for GoDaddy’s small business community, The Garage, to better understand these and other challenges identified after analyzing the survey results. This is a big problem for small businesses, but they don’t seem to realize it. A domain based email is essential for increasing email deliverability and email open rates. Small business owners underestimate the importance of that—54 percent still use generic email accounts—even though consumer surveys show that email remains the preferred method of communication for consumers and the ROI for email marketing is through the roof. Small businesses fail to understand the importance of a strong domain name. 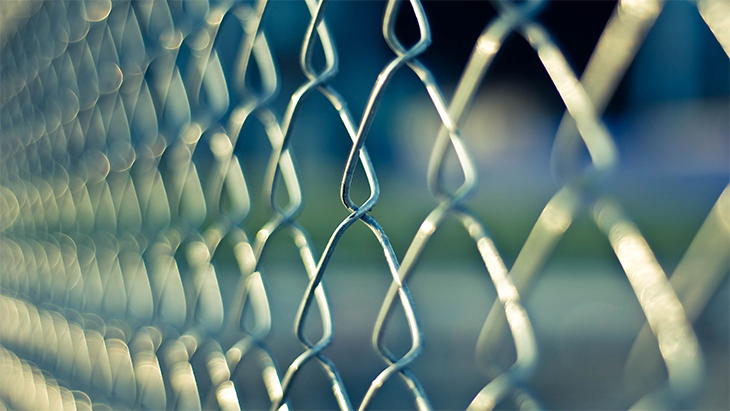 In addition, many small businesses are not proactive when it comes to securing strategic email domains and pointing them back to their main website. For instance, investing in other domain extensions – like .net or .biz – can ensure that another brand won’t encroach on your digital footprint. Fifty-two percent of small business owners said they don’t sell online. Not only do small business owners often struggle to establish their web presence but more than half aren’t sure how or if they should be selling their products and services online. This despite the fact that the U.S. Department of Commerce reported that online sales accounted for more than a third of all retail sales growth in 2015. Ecommerce sales last year totaled $341.7 billion, up more than 14 percent over 2014. 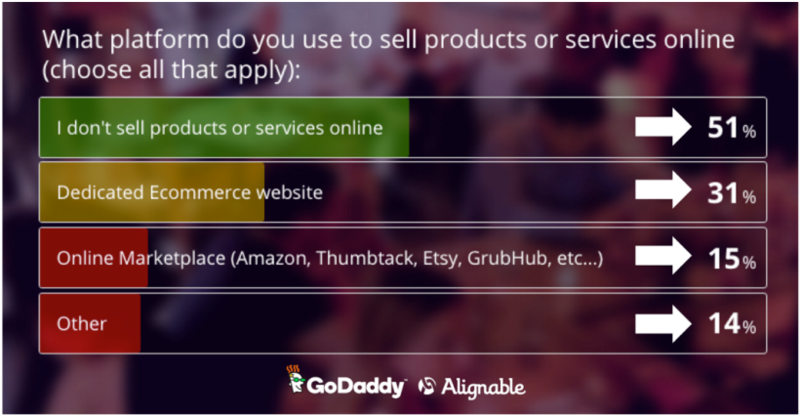 Thirty-one percent of those surveyed have a dedicated ecommerce site and 15 percent sell on marketplace platforms like Amazon and Etsy, either instead of or in addition to their own ecommerce website. But many business owners report feeling overwhelmed by the choices of platforms they can use to sell products. Rowland suggests that even if they are selling on reputable platforms, they also have a dedicated website for sales. “That often freaks people out because they think it’s hard enough to manage a simple website without also incorporating money and shipping,” she says. “That’s a scary thing for a lot of small business owners.” Yet there are plenty of ecommerce website building tools (like GoDaddy Online Store, Shopify or BigCommerce) that make it simple and require no knowledge of back-end technology. Driving your audience to one central website – a platform you own – can help you not only generate sales now, but capture more leads to nurture into customers down the line, creating sustainable, repeatable revenue for your business. Nearly half of small business owns surveyed complained their website doesn’t show up in searches. A website is essentially a living thing, not something you slap up into the ether and then forget. If you’d like more tips for improving your search engine rankings, check out our DIY Guide to SEO.